We have an old dog called Sasha, and she is beautiful and a part of our family and therefore goes on many car rides with us. She used to love to run in parks or fields, but as she has entered her golden years, she just likes to be with us in the car and look out the back window. I used to find the vacuum would simply straighten them where they lay. It took a lot of work and many different tools to keep the back of our newer car clean, especially if we were to have passengers that were not canine. When we drove our old car, we were not as bothered and simply put a towel on the seat, but with our newer car we wanted to contain not only the fur but the mud and mess she would track in after our walks. I had been using towels or an old flannel sheet, on the back and the seat itself, but once I found the pet hammock seat cover I have never gone back to those old sheets. They are easy to take out and either hose down or wash, but what I love best about the hammock is that the floor stays clean too. 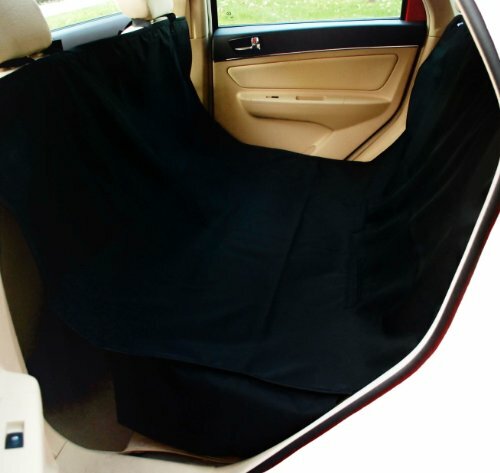 What I love about these seat covers is that they not only cover the back and the seat itself, but they attach to the front headrests creating a hammock effect that also protects the floors. I also found that they stopped our old dog Sasha from falling on the floor. Really you should have your dog secured with a belt, but we don’t tend to do that, as she loves to lie across the back, but if we have to do a quick turn she doesn’t fall on the floor. Also there are holes for your belt to come through so that this cover is not simply sitting on top of them creating lumps and bumps. If you take your dog for a run in the wet park or grass these pet covers are also waterproof and are easy to clean and can be washed. If you don’t want to go the route of the hammock style pet cover, but your dog tries to come through the front buckets, then this is a cool barrier to keep them in the back and it also has pockets to store their gear. 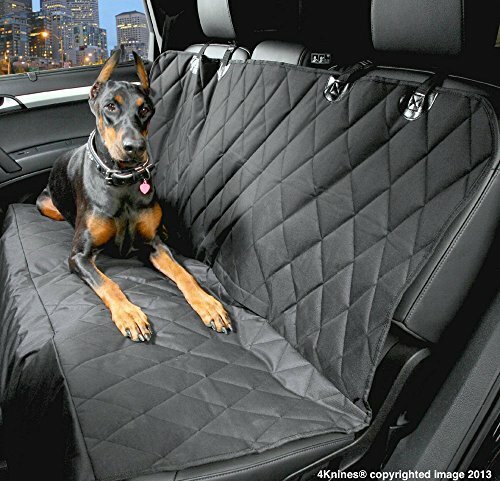 If you own a full sized truck and like to take your dog out with you, there are larger sized covers for trucks and SUVs. This one gives you the choice of the hammock style which would attach to the front head rests, or simple to cover the bench, which is perfect for the typical pickup truck with one bench or the backseat of the SUV. Instead of attaching the flap to the headrests you could let it hang to cover the floor. 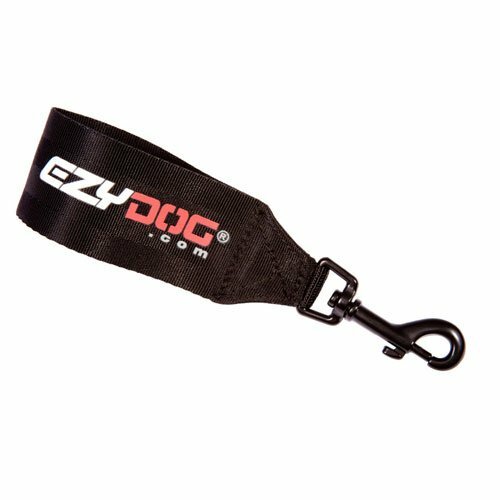 These are created large enough for the larger vehicles. You can still bring the belts through and can still have the kids and the dogs back there as they can be belted in as per usual. These covers are also great for kid mess, not just dogs! If you have bucket seats, instead of a bench, you can still protect your vehicle with covers designed specifically for that type of seat. It doesn’t interfere with the seat belt, and this is the perfect way to keep your car clean. It is amazing just how dirty a car can get if your pooch jumps in and out and hangs out with you on a regular basis. 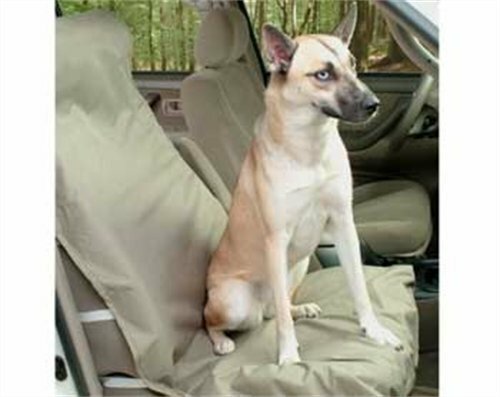 I personally love the hammock style pet seat cover because it contains all the dirt. Depending on how large your dog is, they end up leaning against the front seats when they get in our out, or they lay down across the seat all wet, and the floor just seems to suffer too. But creating this “sling” like cover, it is easy to take out quickly. If we suddenly have people passengers, then we unhook it from the head rests and the back seat and then fold it inwards and the seats are clean and ready for your passengers. I then shake it out and give it a quick clean and put it back in ready for another car ride with Sasha. Any pet, no matter what size, can become a torpedo in an accident. If you have an accident or hit someone then your pet on the back seat will end up in the front seat or out the window and that is no different than a person coming forward. They will not only become injured but they can injure you too if the impact is great enough. Plus many pets simply like to wander the car causing distractions. By restraining them using the proper equipment they can still lie down or sit and be comfortable and safe. They will not wander or end up in your lap. I used to have a dog that would try and climb into the front seat while we are driving on high speed highways, so it is best if you keep them restrained just as you do for yourself and passengers with a good seatbelt. 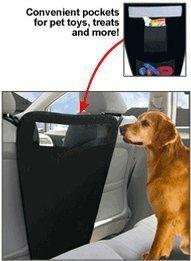 They are an affordable way to keep everyone including your beloved pet safe in the car.